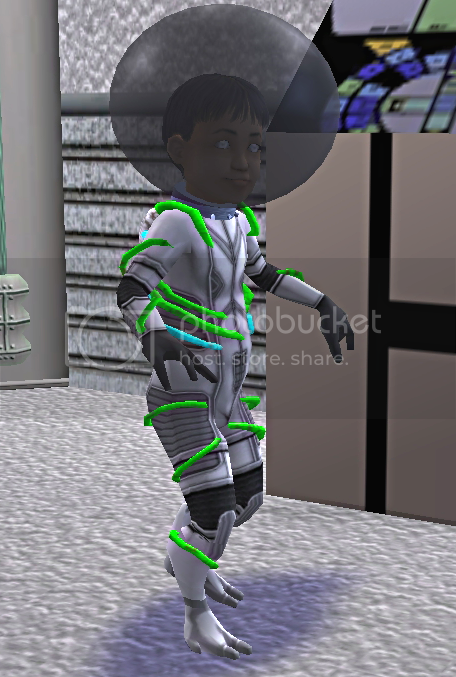 Mechec made a space helmet accessory, I made a layerable version of it to be used by all ages and both genders. I procrastinate. 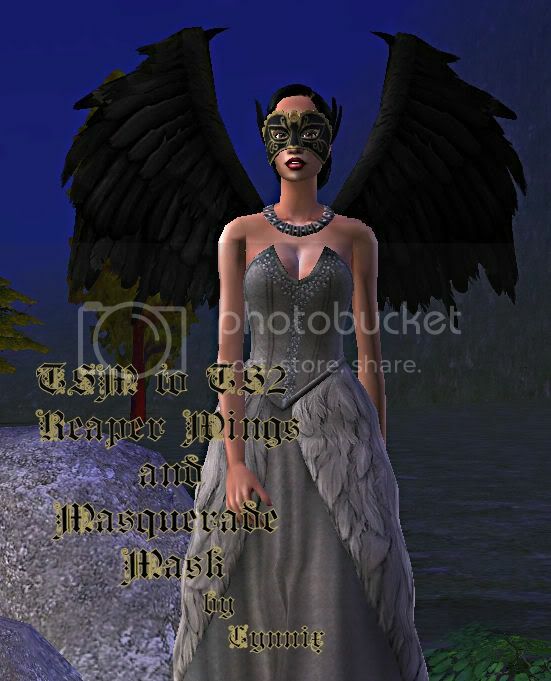 This is a project I started back in 2009, for the GOS Twisted Fairytale theme. 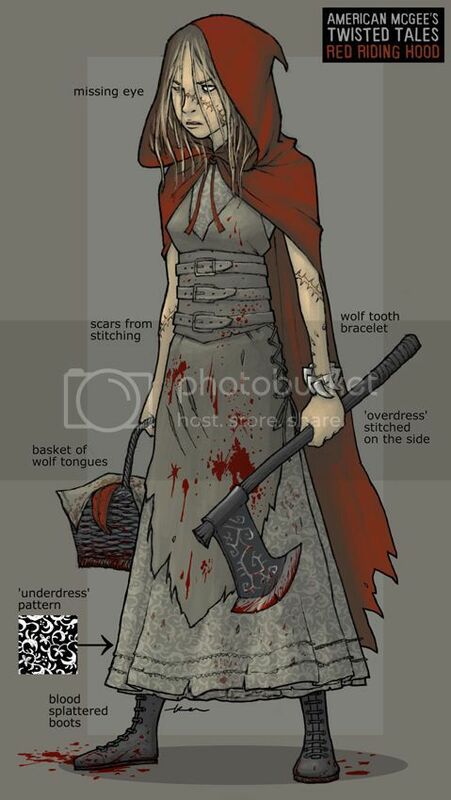 My meshing skills weren't that great back then and I couldn't make the dress look the way it did in the concept art picture I found for this game. Sorry for the inconvenience, if you downloaded my TSM Low Boots as accessories, please download again and let the files overwrite. I missed a couple of the files when importing them all to the main mesh. All ages conversion of the Sims 3 Ambitions hair. Teen conversion of my sexyfeet edit of Needlecream's edit of a Liana dress. 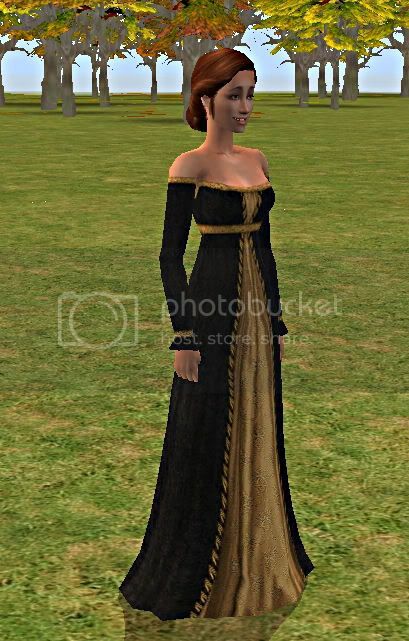 Also, preg morph added to Iamliz13's tf medieval alphadress, that works with the original belt as requested by Hat. Converting TSM meshes to TS2 poly count? 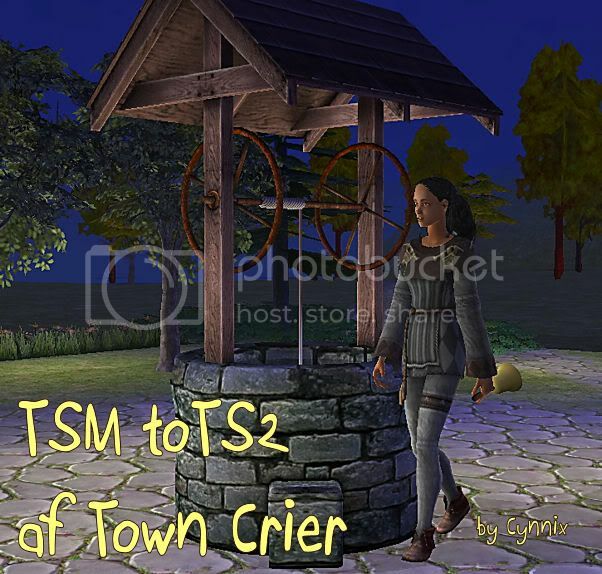 I successfully converted the TSM Town Crier mesh to TS2. The poly count is FACES=3690 VERTICES=2557. Is there a limit for body meshes? I know there are some 10,000+ hairs out there. 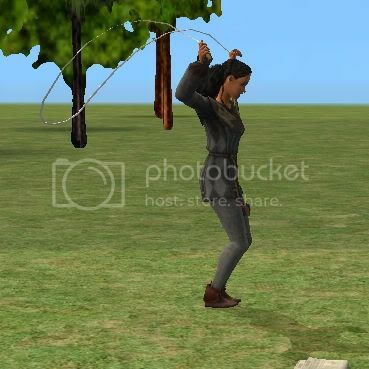 I converted my first TSM body mesh to TS2! I need to adjust the bone assignments on the back of the knees, but other than that it animates beautifully. 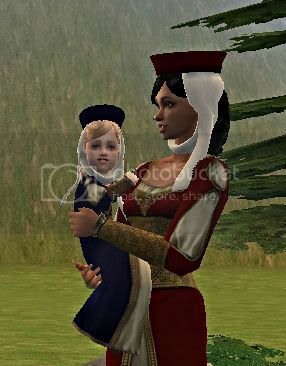 Roman converted the TSM veil to TS2 but the mesh only worked for adults, the hair floated over the teen head, and toddlers and children had invisible scalp syndrome (missing mesh). Sunni really wanted the hair so I fixed it.